Opening Day for the pools is just over a month away, and preparations are taking place. If you missed the Swim Team Parent Meeting, please visit the swim team web site. 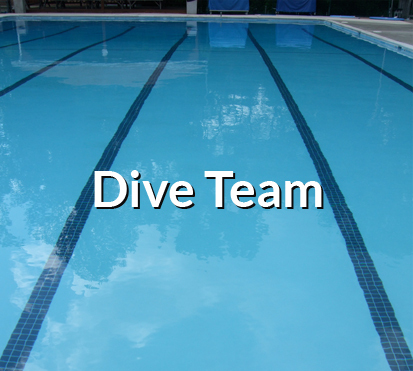 There is basic information on www.krarva.org, but for detailed information about swim team and swim lessons, please go to: www.kraswimteam.com. 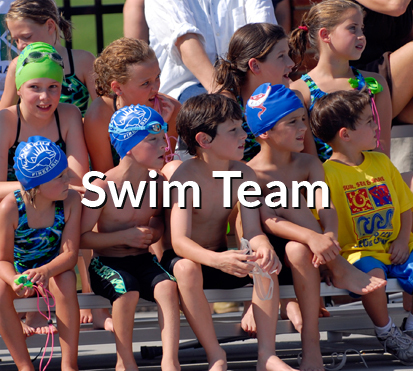 You will also need to go to www.kraswimteam.com to register your child(ren) for swim team. Please remember that the Aquatics Open House is Sunday, May 7, from 1:PM to 4:PM. The Open House is for swim team and dive team. Work Day will be Saturday, April 29, from 7:AM to 3:PM. 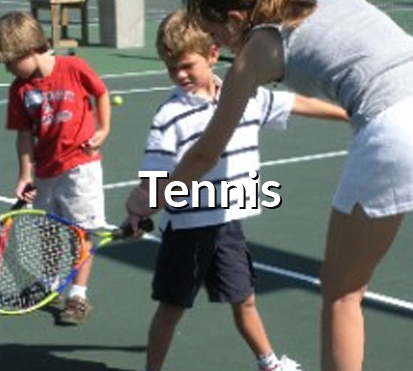 All members, age 11 and older, are invited to come help us get the facility ready for the summer. We will be cleaning chairs, pulling weeds, spreading mulch, and doing other chores to spruce up the facility. You do not need to come for the entire day. Just come for whatever time span you can. We welcome help from middle and high schoolers who need to get community service hours, and we will sign forms. There will be bagels in the morning and pizza, soda, and water at lunch time. If you live within walking distance, we could use some extra wheelbarrows.